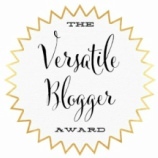 From one look at the archive section at the side of my blog, it’s easy to see that this has been my worst year in blogging since I started almost eight years ago. 2018 has been such a challenging year for me and there are several reasons why I haven’t been posting much throughout this year, all of which I’ll be discussing in a wrap-up post very soon. But instead of focusing on what I haven’t been able to do this year, I want to start by celebrating the books I actually did manage to read. 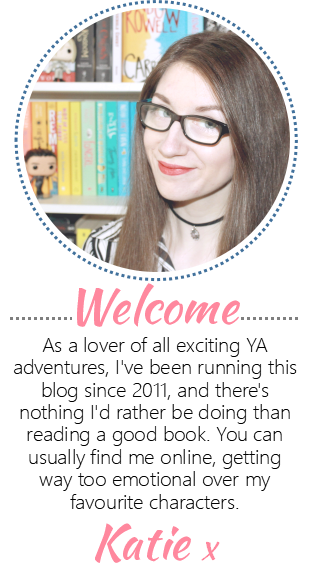 For the first time since starting my blog, my list of favourites are all contemporaries! This is certainly a Big Change for me because I usually stick to reading mostly fantasy, but with everything that’s happened in my life this year, I’ve been finding myself drawn to happy endings set in the real world. It's made a refreshing change and I'm glad to have rediscovered my love of contemporary stories. Most of the books I’ve read this year are ones that have give me a much needed laugh. Since my list is pretty small this year, I’m not going to be ranking them in order apart from my Actual Fave of 2018, just because I love the rest of them equally. 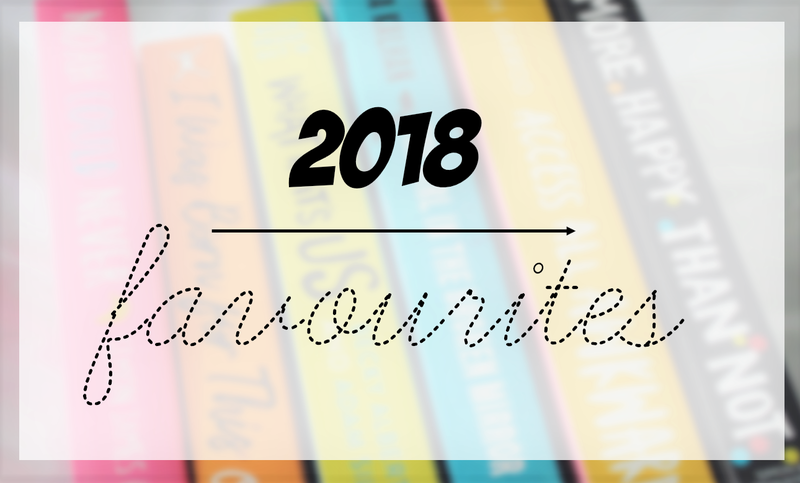 So, let’s dive in to the books that have made my year a little brighter. I adore Becky Albertalli. I adore Adam Silvera. Put them together, and you get THE ULTIMATE CUTE CONTEMPORARY. The characters in this story had me falling in love with them in an instant. 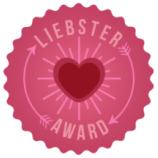 Love at first chapter is a very real thing, you guys. 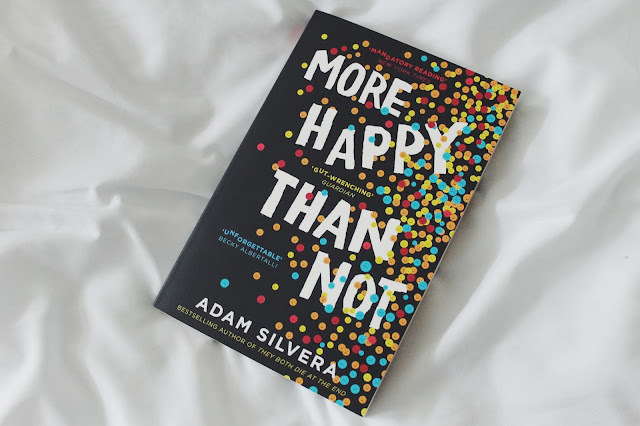 This book manages to be funny, heart-warming and relatable, whilst also dealing with some very real issues. Both narratives kept me entertained and I wouldn’t be able to choose a favourite between Arthur and Ben even if you paid me. This whole series has been such a joy to read, and the third book did not disappoint this year. The friendships within these books are ADORABLE, and definitely make for some of the most hilarious stories I’ve read. I live for the wild situations that these characters find themselves in. Whilst also bringing me something new, Access All Awkward managed to take me back to the type of stories that made me fall in love with reading when I was a teenager. This one was a tough read but a desperately important one. Jay is one of the strongest characters I’ve read about this year, and her story utterly broke my heart. The issues that Savita Kalhan deals with in this book are so important and I can’t stress enough how much we need to be sharing books like this around so that they reach as many people as possible. I haven’t been able to post my review for this one yet because I only read it a few weeks ago and life has been pretty stressful lately, but OH MY GOD. This book is pretty much everything I wanted from a book this year. The characters are fantastic and the story had me completely hooked. Switching narratives between a band member and a fan, this story does a great job of respectfully discussing fandom culture and what it means to different people, whilst also highlighting the more dangerous side of it too. 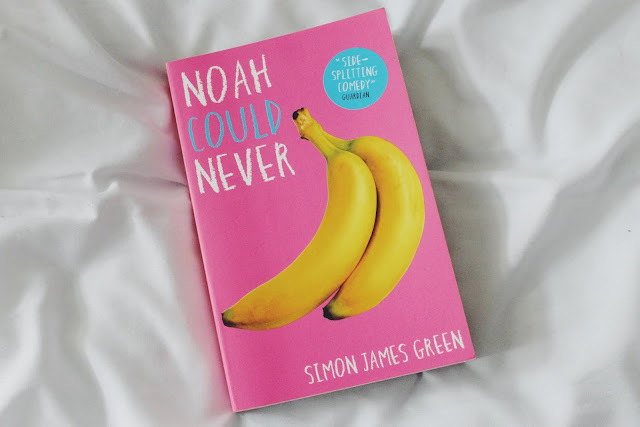 Though I’ve read such wonderful books this year, it’s Noah that manages to top the list. I don’t think I can praise this book enough. I adored the first installment of this series so much last year and was excited to jump into the sequel anyway, but it went above and beyond all my expectations. I don’t think I’ve laughed this much reading a book in YEARS. Noah’s wild and wonderful journey through high school is exactly what I needed to read this year. It ticks all the boxes and more. This technically isn’t a book from 2018, but it was published in the UK for the first time this year and I managed to finally read it. This is a book that will quite literally tear your heart into pieces, but you’ll be a willing victim of the pain within these pages. It’s such a glorious story with a plot twist that left me reeling. I may not have managed to read much this year, but I've adored almost everything I've picked up. Thank you to all of the wonderful authors who've moved me with their stories in 2018. I'm very much looking forward to discovering lots of exciting new characters in 2019. 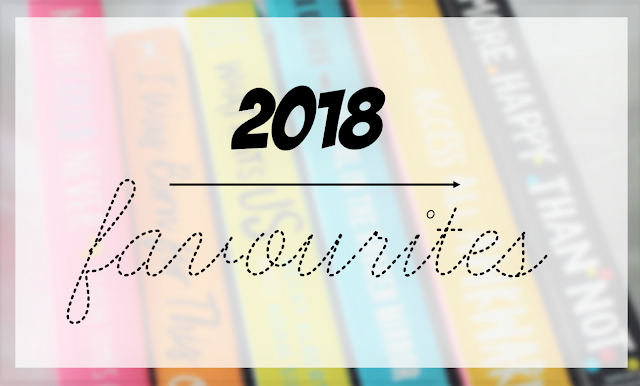 What have been your favourite books from 2018?